Helen handles all aspect of real estate file management for Parker Properties. She manages all details in every file from disclosures to contracts to ensure that all documents are correct, executed by all parties and stored for future use. By utilizing Helen's services, it allows Parker Properties' agents more time to focus on the challenges of assisting clients in buying and selling real estate. She is licensed with the California Department of Real Estate and a member of the San Diego Association of Realtors. 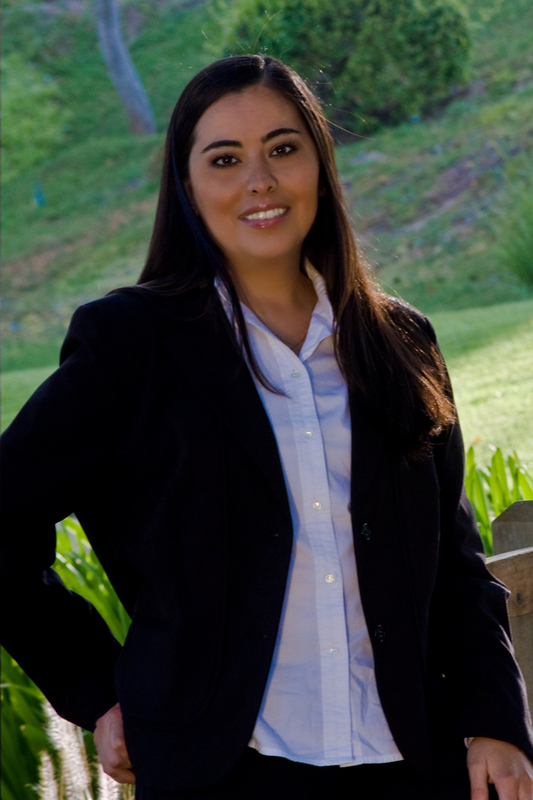 Over the past few years she has completed various real estate courses and has always been very passionate about it. Helen is bilingual and can speak, read, and write in both English and Spanish. She has been in the Customer Service industry since 1995. Prior to becoming a transaction coordinator Helen was a district operations manager in the health club industry. 10 years of operations management knowledge has provided her with incomparable management and organizational skills. She found her calling in real estate in 2004 and has used her operations background to excel in file management and agent support. She has taken her knowledge of contracts and transactions to new level of proficiency. Helen is very resourceful, professional, and is always up to date on current DRE regulations. She takes the time to understand all of our agent's needs, expectations, goals and goes above and beyond to ensure their continued success. Helen is very computer savvy and is skilled with the latest Microsoft Office Products as well as MLS, WINforms, and Docusign. Helen was born and raised in Southern California and has lived in the San Diego area for over 20 years. Helen enjoys running and biking on the beaches as well as hanging out with her dogs. Helen also likes to volunteer her time to help with fundraisers for non-profit organizations.